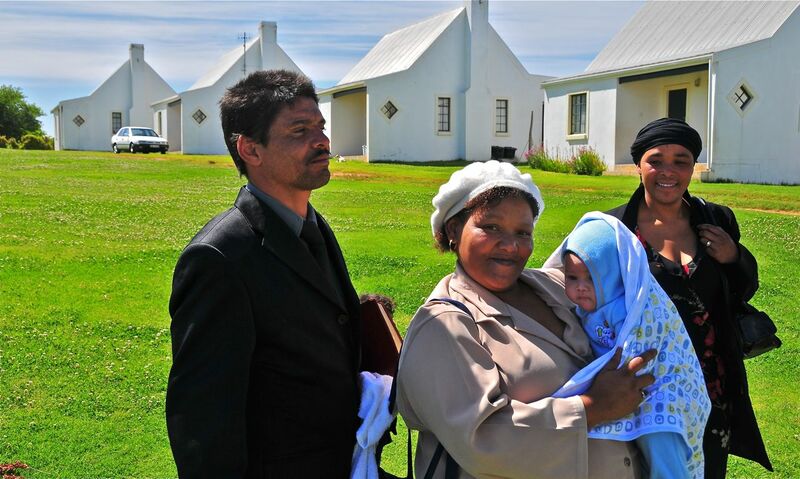 Percy, June, baby Tyron and a cousin arriving for the country-side baptism at Sutherland Trust Farm, Elgin/Western Cape. 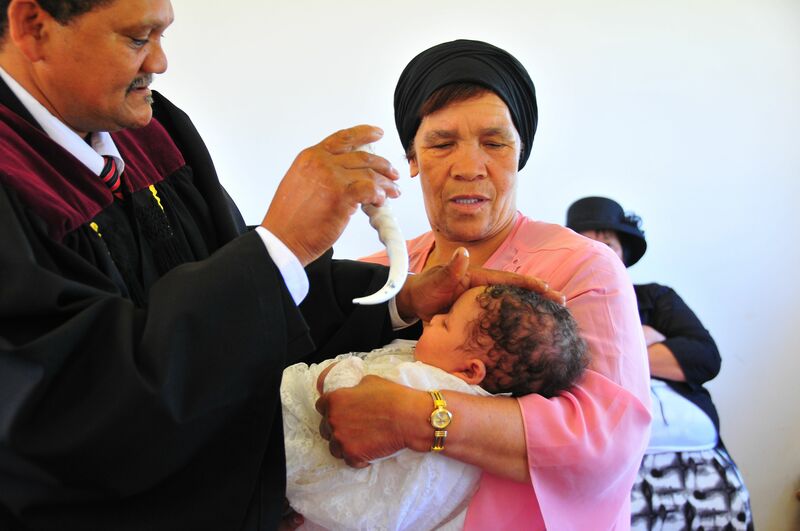 Percy and June had asked us to be present at the baptism of their first-born son to be christened in the community hall on the Sutherland Trust Farm in Elgin, a major farming community in the Western Cape. On the road to the baptism. 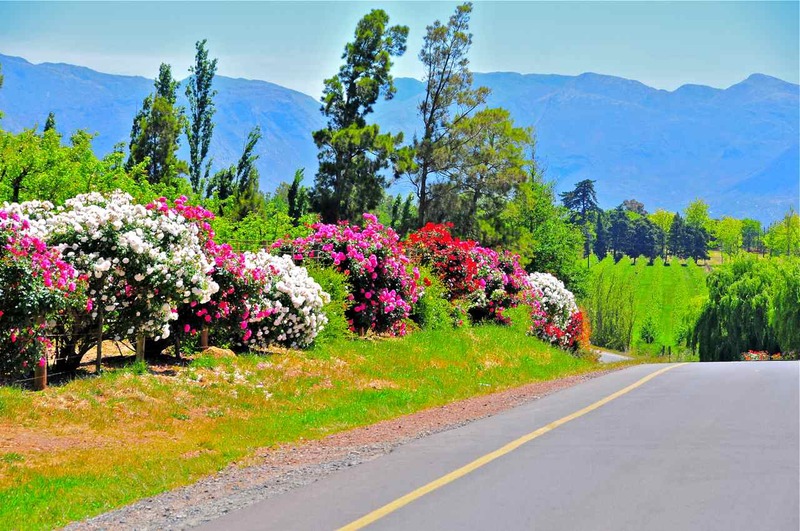 Elgin is famous for its roses and one of the richest farming areas in the country. 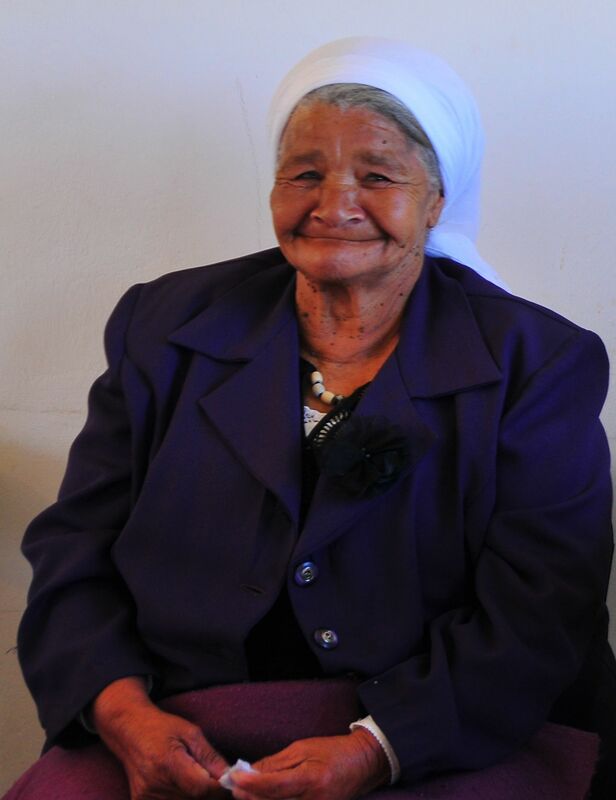 The child's great-grandmother on the mother's side. Proudly. 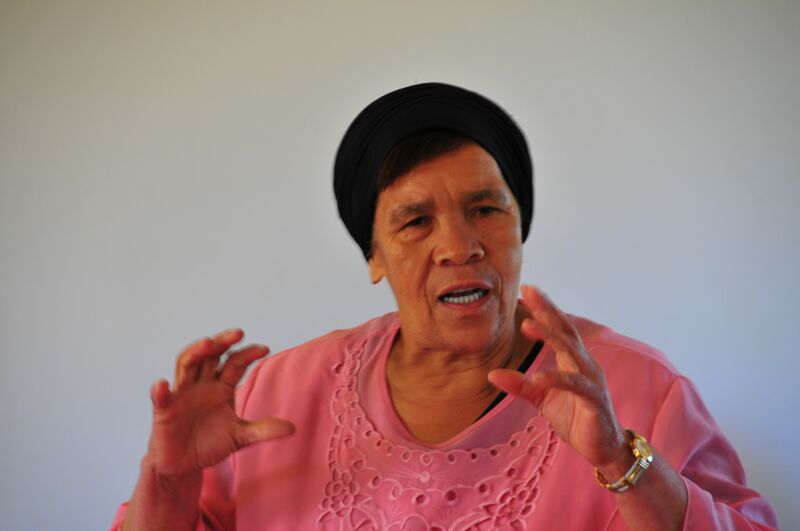 June's aunt - MC of the proceedings. Guiding, admonishing, whipping up the spirit. 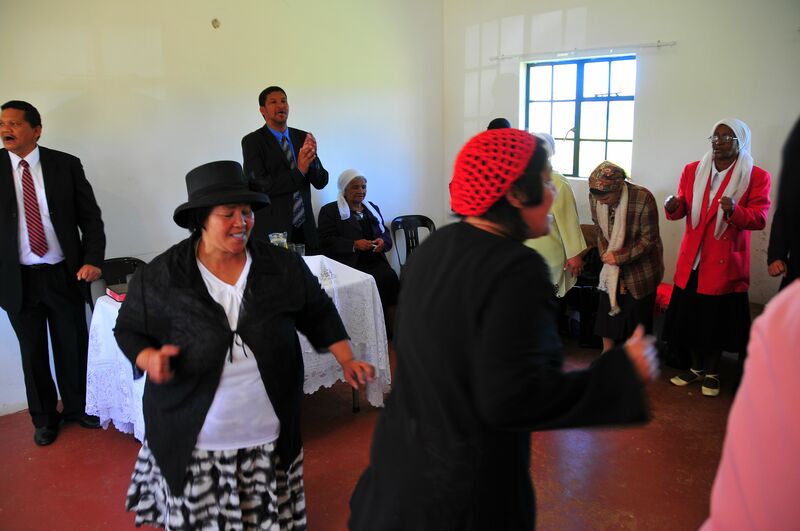 The jive in full swing - with Pastor and Deacon joining in. 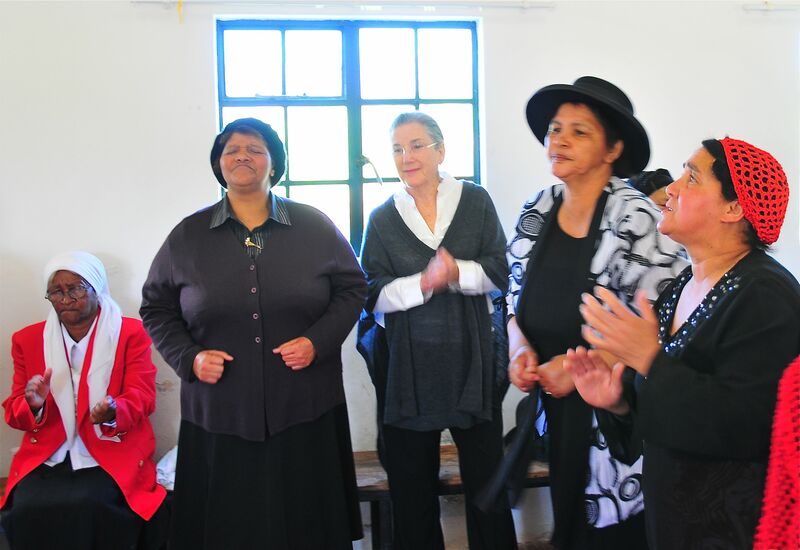 The congregation of "The Holy Soul Crusade" gets quite a talking to with much participation in the affirmative and open hearted laughter - "Praise the Lord - yeah!" and similar ways of vocally agreeing. Next to Colleen the baby's grandmother. A reading from the Old Testament, followed by a sermon. Colleen and Walter were present as honorary God-grandparents. The god-parents are on the right. The child is baptized with olive oil. 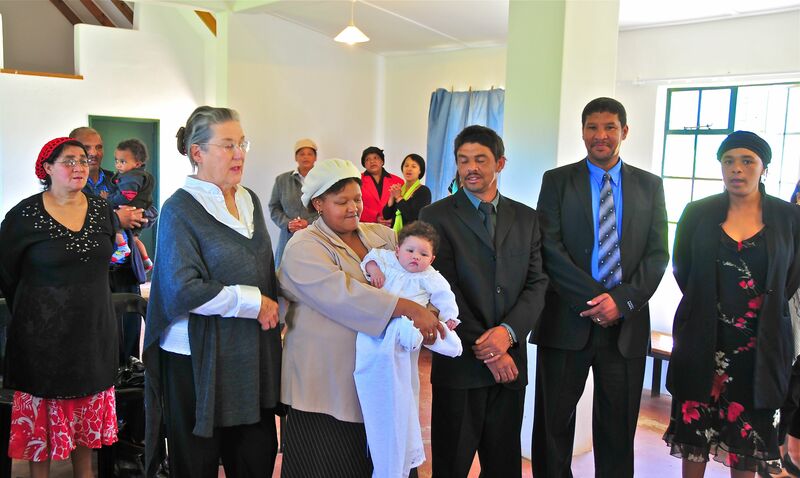 We enjoyed this lively event of a charismatic baptism in the rural area of the Western Cape. It involves a lot of interactive responses, clapping, singing, jiving, ex tempore prayers – a lively praise and worship service. 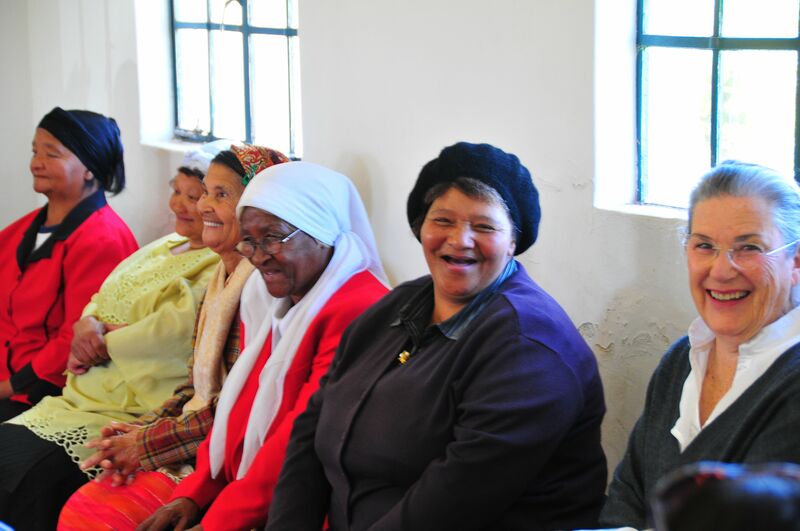 These people over the last 300 years have been part of the development of agriculture throughout the Cape. 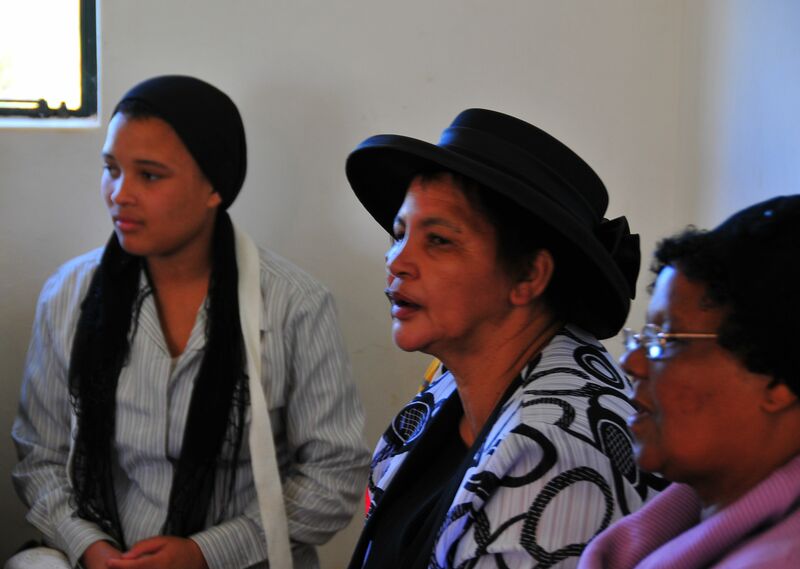 Their ancestry is mixed with indigenous Khoi San blood, mainly on the maternal side, shared with other influences from Africa, the Far East and Europe. They are a hardy, humble people, happy and proud, full of wit and humour. 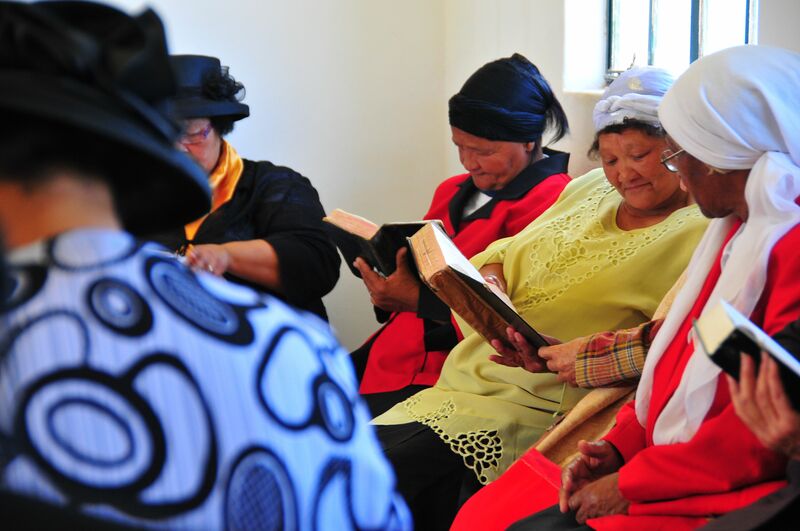 Their home language is Afrikaans and as such they are very part of the Afrikaner culture. A strange fashion among coloured people is to have the front teeth drawn early in life. 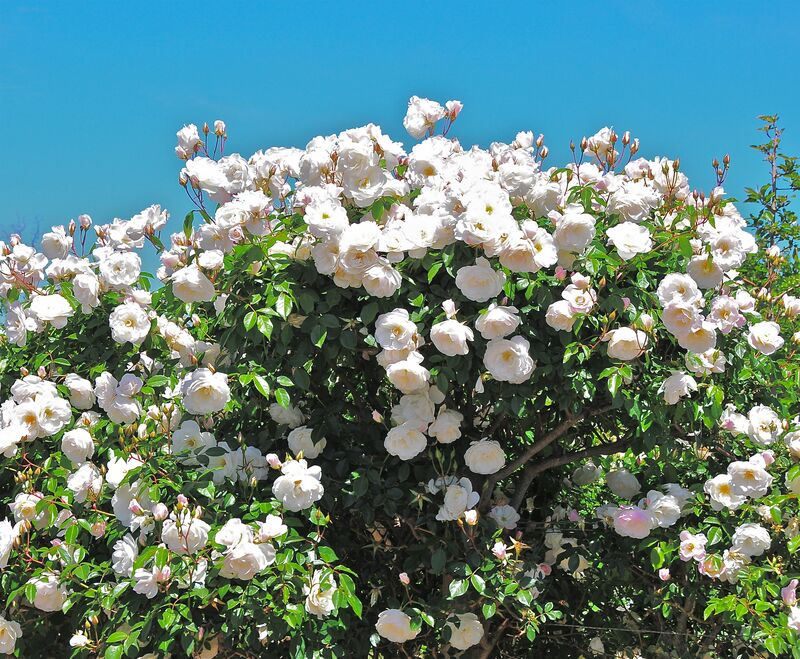 It is an aesthetic thing and considered attractive. 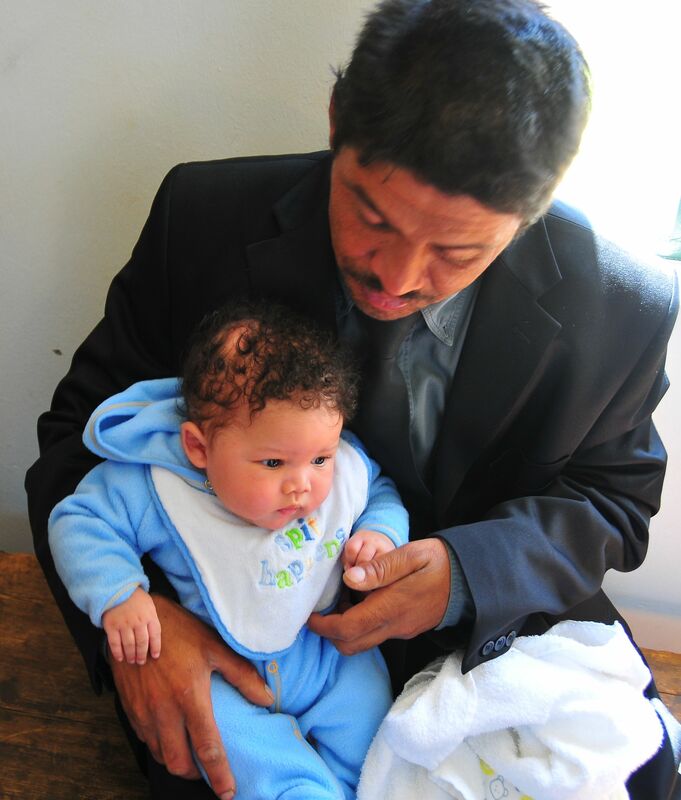 Percy and his father have been helping us around the house in Betty’s Bay for many years. They are adept at plumbing, building, painting and electrical work and over the years a friendship has developed between us. 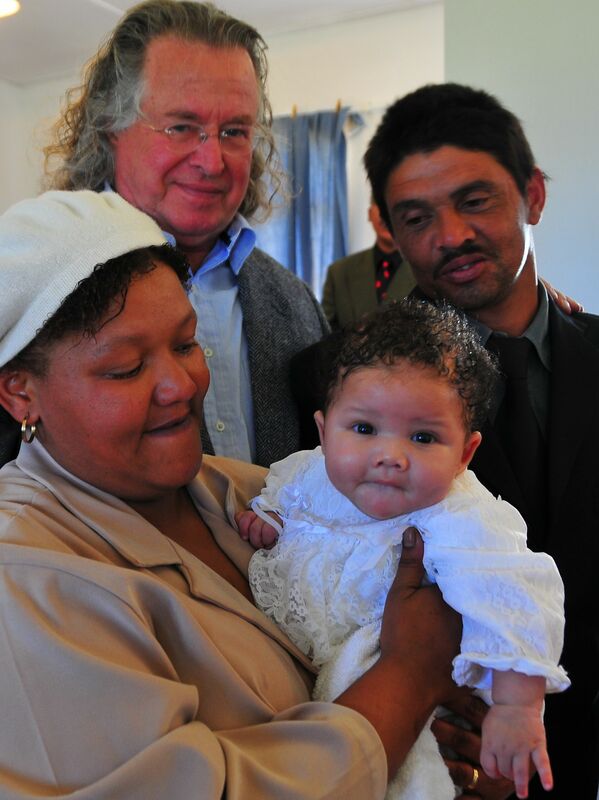 Percy and June were married the year before last and have recently become the proud owners of a small house – just in time for the arrival of their offspring – which altogether made this christening such a happy occasion.